Michelin is one of the world’s leading manufacturers of tire products. The company produces a wide range of tire products for automotive, agricultural machinery, bicycles and motorcycles, as well as aircraft. Michelin provides our team with rain tires and slick tires for a racing car, and also provides tires for the team’s technical transport. The company MotorDetal is one of the leaders in the production of world-class piston kits in Russia. Piston kits from MotorDetal are equipped with modern models of Russian and foreign equipment, such as KamAZ, MMZ, MAZ, Renault, Nissan and others. The growing interest in MotorDetal products confirms the quality of the company’s products, its desire for innovation and commitment to advanced world technologies. AVL company provides our team with software packages for complex three-dimensional modeling of the entire power plant in the engine compartment, as well as special equipment for testing and debugging both individual elements and the engine. Thanks to AVL we can quickly develop and build more efficient engines, it’s easier for us to explore and improve the workflow and auxiliary engine systems. 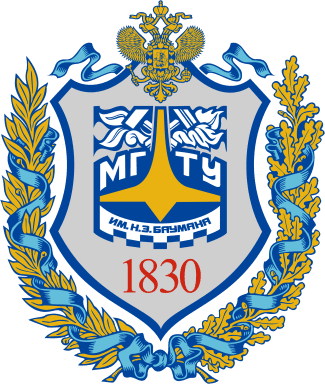 The company “Uspensky Rally Technics” is one of the advanced tuning centers and cooperates with many world manufacturers of tuning and sports components, performing complex works on individual modification of the car. 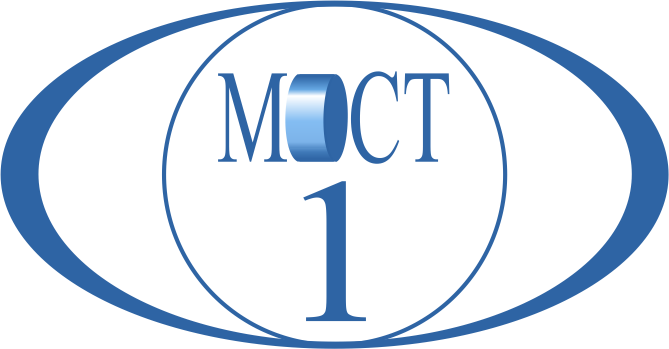 The company helped our team to debug the MoTec control unit. Thanks to the participation of URT, we were able to quickly set up the BRT-3 and BRT-4 cars and take prizes. Henkel Group is a chemical company operating in three directions: cleaning products, cosmetics and personal care products, gluing technology. Henkel is the world leader in the market of adhesives, sealants and surface treatment products. The family of Teroson products developed by Henkel and system solutions do not just follow the current trends in the sector of production of complex equipment and products for repair shops, but set them themselves. The company helps our team by providing various products of Loctite and Teroson brands. Stäubli Group develops and manufactures products in the field of textile machines, quick disconnect systems and robotics. At the moment, the international industrial group Stäubli is represented by branches in 25 countries of the world and a network of distributors in 50 countries. SSC RF NAMI is the leading scientific organization of the Russian Federation in the field of automotive industry development. Thanks to the Russian State Research Center FSUE NAMI, our team has the opportunity to test the racing car at the Dmitrovsky test range of NAMI. Also at Research Center for testing and fine-tuning of automotive equipment FSUE NAMI our engineers tested impact absorber. “ITECMA” offers materials for the production of composites for particularly demanding industries, including aviation and space. The company specializes in high-quality polymer binders for a wide range of temperatures from -100 to + 450 ° C. In addition to polymer binders, the company has its own production of carbon fabrics, tapes and prepregs. 3M is a dynamically developing multidisciplinary international corporation with centuries-old history and long-standing traditions. The company produces thousands of unique products and holds leading positions in many spheres of production: from materials for health care to goods for home and office. PICASO 3D is a successful company, the leader in the field of manufacturing devices for personal 3D printing in Russia. At the moment, research is continuing in the field of additive technologies for the implementation of ever more ambitious ideas. Lenovo is a multinational corporation with a capital of 46 billion US dollars. It is ranked 202nd in the Fortune 500 list and proudly bears the title of the world’s largest provider of personal computers. SKF is a Swedish international engineering company, the world’s largest manufacturer of bearings, seals, lubrication systems and mechatronics. SKF helped our team by providing wheel bearings, rocking bearings, spherical bearings for suspension arms. Honeywell is an American corporation that produces electronic control and automation systems. The main directions are aerospace equipment, technologies for operation of buildings and industrial facilities, automobile equipment, turbochargers. Siemens AG is a German concern working in the field of electrical engineering, electronics, power equipment, transport, medical equipment and lighting, as well as specialized services in various fields of industry, transport and communications. 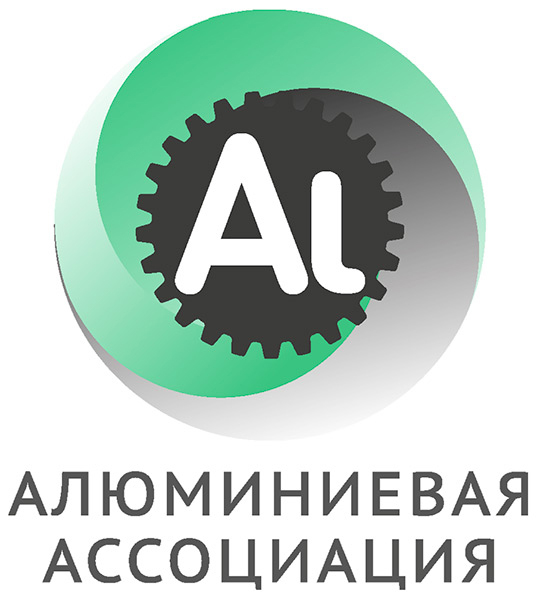 LANIT is the leader in the Russian IT industry. The companies of the group provide a full range of IT services, the number of which is steadily increasing due to the development of advanced and most demanded technologies and solutions. The company assists our team in the development of Siemens PLM Software. With this software, we are able to more efficiently design the cars. The company “Hennlich” offers a wide range of industrial components that can meet the needs of almost any production. The company provided our team with spherical bearings and rolling bearings made of plastic. 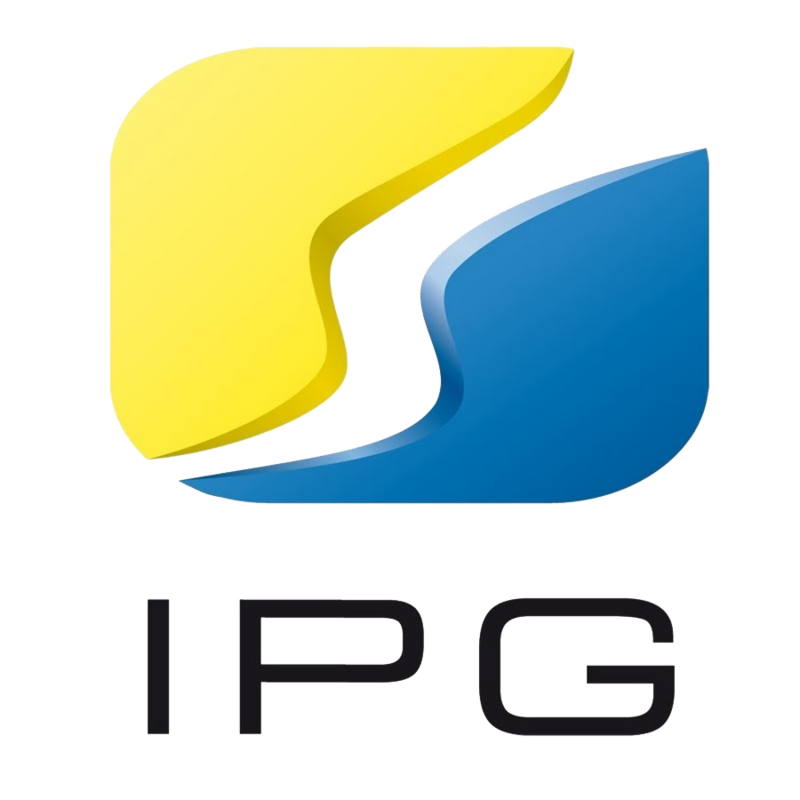 The company IPG is represented in the information technology market since 1999. It specializes in the development of dispatching systems and operational management of production activities. BOSCH is a leading global supplier of technologies and services in the field of automotive and industrial technologies, consumer products, construction and packaging technologies. The company helped our team very much by providing components such as injectors, electronic throttle, necessary for the operation of our engine, batteries, various sensors, connectors and wires necessary for high-quality assembly of wiring and detailed analysis of car systems. Graphite PRO company is a team of specialists engaged in the development and manufacture of products made of composite materials with a wide use of carbon fiber (carbon). The products manufactured by the company are manufactured in compliance with the technology – they are molded under high pressure and temperature. REC Company is engaged in the production of consumables for 3D printers working on FDM technology. All materials produced by the company are certified, safe and suitable for all FDM 3D printers. REC Company produces materials for professionals of various fields, where proper certification, stable characteristics and reliability of 3D printing are important. National Instruments is a world leader in virtual instrument technology and in the development and manufacture of hardware and software for automated testing, measurement and control systems. The union of aluminum producers, suppliers and consumers (Aluminum Association) unites companies that produce aluminum and products based on it. The association’s activities are aimed at creating optimal conditions for the development of the aluminum industry and related industries. The main direction of the company’s work is cutting of metal sheet of various thicknesses and steel grades (stainless steel, aluminum, copper, brass, etc. 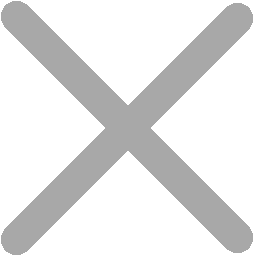 ), processing on laser machines of pipes of round and rectangular cross-section. The company provides high-quality services in metal processing, has a huge range of capabilities and is able to produce almost everything. For several years already they have been supporting the Bauman Racing Team, helping to translate our boldest ideas into reality. None of our machines has not been without the details made by the masters of the company. Festo is a leader in the global market of industrial equipment and automation systems. The main fields of activity of the company are pneumatic automation and automation. The company helps us with our components for assembling our pneumatic shift system. Reliability and unrivaled quality of FESTO products give us a huge advantage on the track. Orion creates unique samples of micro- and photoelectronics: electron-optical converters, night vision devices, photodetectors and photodetectors, thermal imaging devices, infrared lasers, electron beam and ion-plasma equipment, electron microscopes, special calculators and other devices and devices. The Russian company Cupper is engaged in the development and production of motor oils, lubricants and technical fluids for more than ten years. Its products are an innovative product of scientific research work. Oils and lubricants Cupper meet the highest quality standards. Thanks to Cupper’s oils, we can achieve greater engine boosting without the risk of jamming or overheating of the oil. Auto shops “Koleso” – is a convenient purchase of disks, care products, tires, wheels and batteries. The company has come a long way to offer the full range of services and products needed by any car enthusiast. For us, quick connectors, fittings and other products of Forward Auto are very important, because thanks to them our team was able to forget about the problems with leaks, re-piping of the hydraulic line due to an error in the assembly or simply refinement, well, they are just cool. 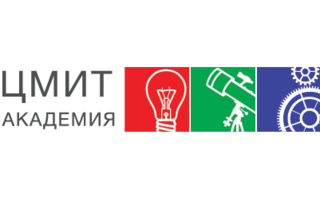 The main goal of the Center for Youth Innovation Creativity “Academy” (CYIMIT “Academy”) is to awaken the interest of children and youth to natural sciences and modern technologies, research and innovation. Specializing in the production of aluminum products, the company is one of the leaders in its industry and a reliable supplier of first-class products. FORMUNG is a young company of skilled experts in the field of metal working. Specializes in the manufacture of precision parts for more than 3 years. The company helped our team very much by making various parts for us on CNC machines. Raceport – a company engaged in professional tuning and preparation of sports cars for the track. The group of companies “Kuranty” is a domestic manufacturer of special products from composite materials for use in the aerospace industry, special machine building, instrument making, automotive, special machinery, medical, chemical and electronic industries. EMAG Group supplies machines and production systems for the machining of parts. Whether it’s turning, grinding, hobbing, laser welding, or induction hardening for both large and small parts, EMAG always offers the right solution for every occasion. EPLAN Software & Service GmbH & Co. KG is the developer and supplier of software and global engineering solutions. EPLAN belongs to the leading software development companies and CAD systems for industry solutions.